Sunshine early followed by partly cloudy skies and gusty winds this afternoon. High 77F. Winds S at 20 to 30 mph. Higher wind gusts possible..
Cloudy skies this evening followed by thunderstorms late. A few storms may be severe. Low 58F. Winds SSW at 15 to 25 mph. Chance of rain 100%. 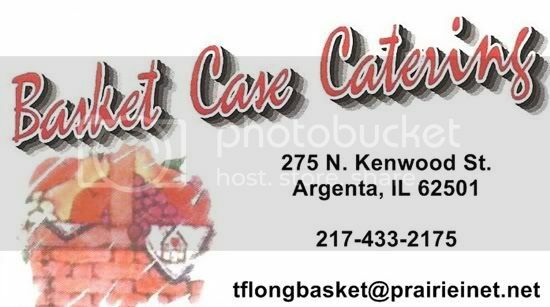 Tracy Ferrill combined her love of baskets with her love of cooking and started a catering business called Basket Case Catering. 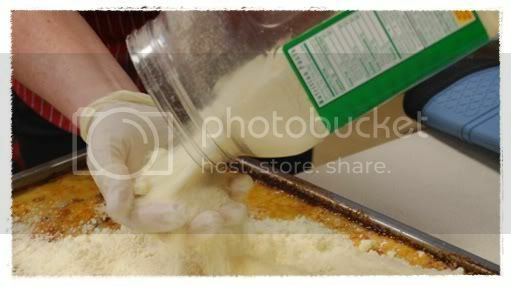 Operating out of Argenta's former grade school, Tracy offers many special meals in a home-made, southern cooking style. All her meals are made from scratch offering you a unique catering menu for weddings, party's, personal or business events, funerals, or any kind of occasion. ...Let Us Cater For Your Event! Basket Case Catering was founded by Tracy Farrill 9 years ago to offer specialty catering to small groups of 25 to large groups of 700. 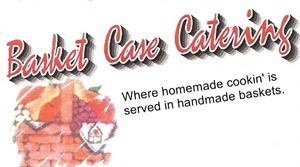 With a small service team, Basket Case Catering provides you a personal and unforgettable experience. At the beginning of her carrier, Tracy found her talent in baking all kinds of cakes including wedding cakes. With the knowledge and experience that she collected, she started her catering business. 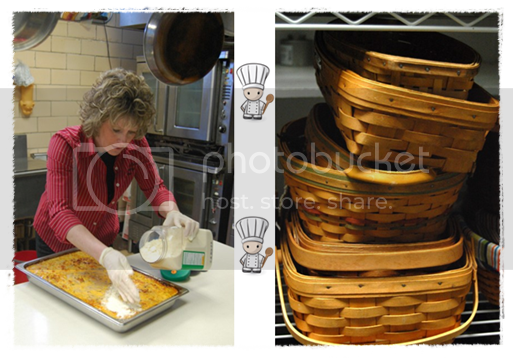 She also has a collection of hundreds of hand-made baskets that are used for the catering. Try for example Basket Case Catering's "baked spaghetti casserole" for a special lunch, or see the menu for many other catering ideas.